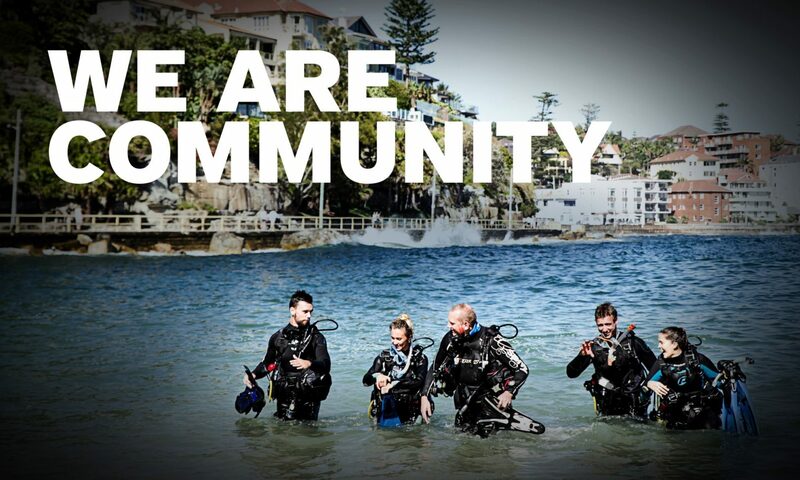 ScubaEarth™, your one-stop resource for everything scuba, is now open. Escape, explore and experience everything this all-inclusive site has to offer. Log on at www.ScubaEarth.com to set up your profile today.